This article was written by Diane on behalf of Krown. 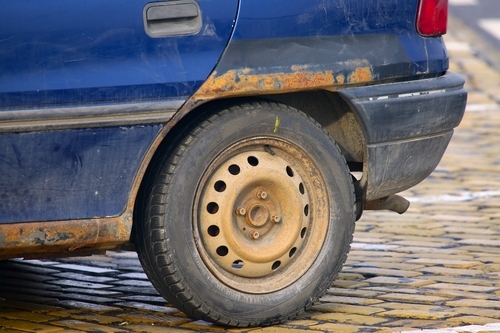 They offer the highest quality rust protection service available. Krown rust proofing helps save you money, while providing peace of mind, knowing you have a safer, better looking vehicle. More information on Tour De France?